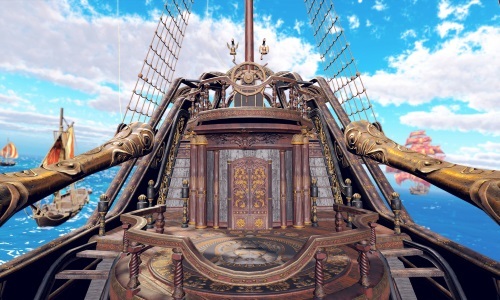 Experience the thrill of virtual reality pirate ship battles on the high seas. And embark on a thrilling tale of revenge and destruction in VR. 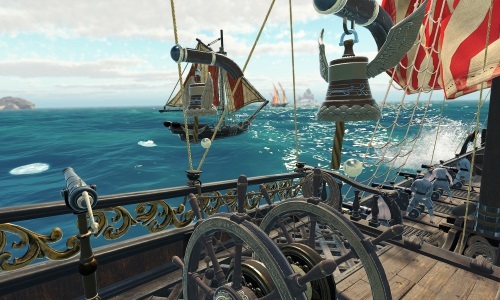 In Furious Seas, you will adventure out onto the high seas during a dangerous era, where ruthless pirates and fearsome enemy vessels await. 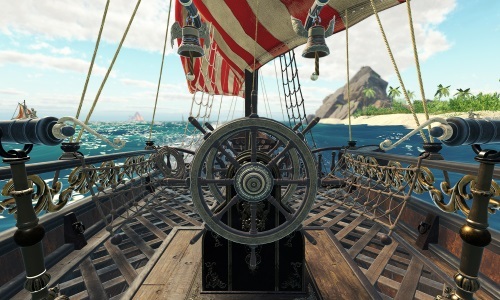 Reach out and take control of your ship and your crew as you navigate through treacherous waters, bringing destruction upon any foes who dare cross your path. Reclaim what is yours and carve out your legend amidst the furious seas. 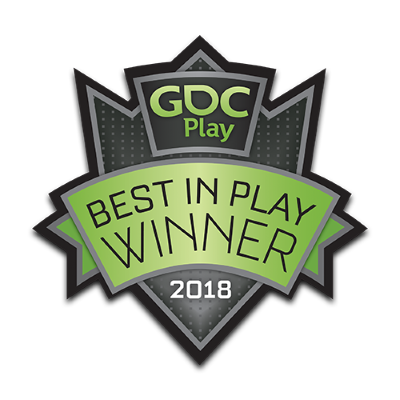 There’s still a lot to be done with development on Furious Seas, but we want you to have a chance to experience the excitement before we reach the finish line. Furious Seas is available on the following storefronts and platforms for Early Access. Join us on the high seas to see what all the excitement is about. © 2019 Future Immersive. All rights reserved.